I’d heard about the Rendlesham Forest UFO Mystery, known as Britain’s Roswell Incident, so when I spotted the sign for Rendlesham on a trip to Suffolk, I couldn’t resist the urge to visit the site. Christmas 1980. 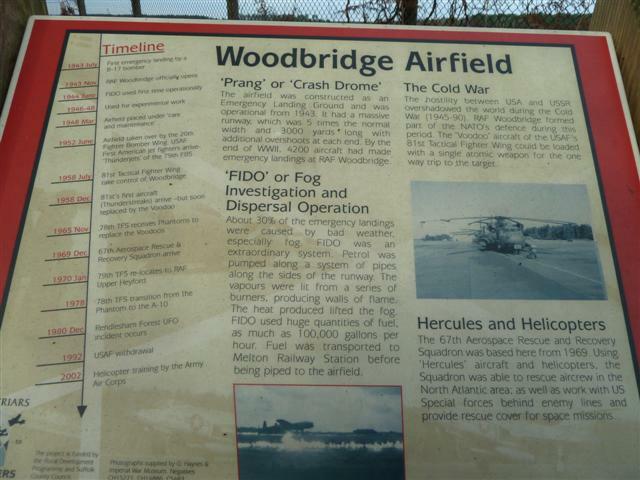 RAF Woodbridge was being used by the United States Air Force. Several servicemen spotted a strange, brightly-glowing object hovering, and then landing in the forest across the road. Two of them, Jim Penniston and John Burroughs, have told different stories. Jim said he touched the craft and drew the strange signs that were on it. John said they hit the ground as the craft took off. Lt Col Charles I. Halt investigated at the time. It’s known as the Halt Memo. And there are rumours that the USAF videoed the incident. Suffolk police have a report filed on the evening of the 26th December, 1980. Many witnesses saw strange objects over Porton Down, the nuclear power station, and others told of bright lights beaming towards the ground. Some ‘experts’ tried to say that the light was Orford Ness lighthouse, which is five miles away. At the same time, bright lights were reported over South East England. They were blamed on Venus, A meteor, and a Russian spaceship. We stopped at a farmhouse on the edge of the forest to buy some eggs, but there was nobody in. Another car pulled up. I walked up to the driver’s window. There was a lady, her daughter and two dogs in the car. It’s said that people judge you in the first three seconds. How would you walk up to a total stranger and ask them about UFOs? Answer; extremely tactfully! She wound down the window and smiled pleasantly. We both commented on the fact that the farmer wasn’t in. I told her that I’d heard about the UFO sightings and I wondered where it occurred. Although she still smiled at me, there was a micro-second’s reaction, so I hastily pointed out that I was a writer from Sussex and I wasn’t mucking about; we were staying in Suffolk for a few days and I took the subject seriously. Again the slight reaction and I knew that I’d passed the test. Sometimes it’s not what people say that gives you information. It’s what they don’t say. Her words were, ‘Dogs don’t react.’ She didn’t say, ‘Our dogs don’t react.’ She had two dogs in the back of the car. We went into the car park and crossed the road. There was indeed a wooden post with an alien’s face on it. Rendlesham is a pine forest with bracken, and paths in between the trees. As we walked along, Hubby John, a keen birdwatcher, suddenly pointed out that the forest was absolutely silent. It should have been full of activity at this time of the year. But there wasn’t a sound anywhere. We had passed one man with his labrador dog on the outskirts who smiled and nodded as he walked past us, but there was nobody in the actual forest. Following the alien signs, we discovered that each signpost had a rune on the back. They were all different. I’ve since found out that you can pick up a form in the Forestry Office and follow the clues. Finally we found three solid posts in the ground. This was where the UFO’s tripod marks had been. The posts had been vandalised. What had obviously been information had been ripped off. It would have been hard to find our way back to the road without the signs. As we walked along, I kept looking behind me, feeling that I was being followed in the silent forest. I didn’t know whether to write that or not, fearing that you’d suspect me of seasoning my story for effect. But it’s true. 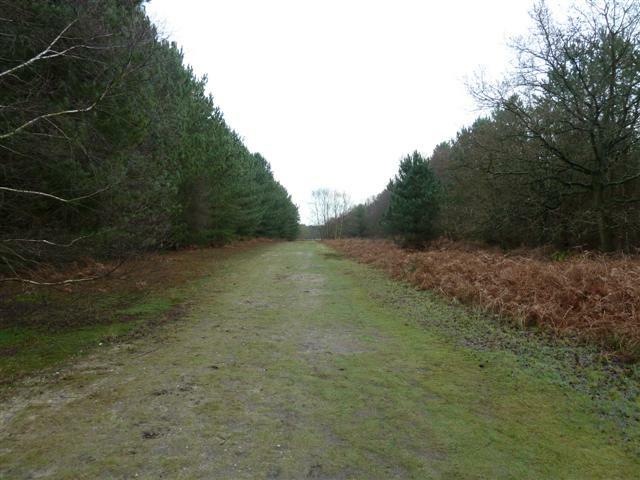 Rendlesham Forest is more like The Blair Witch Project than Roswell. It really is creepy. Outside the thick pine trees again, Hubby John pointed up. Seagulls were soaring around, but they all turned back when they reached the trees. It happened to everyone at the same time in a huge area. A man who David worked with, a very sensible, reliable person, said that he saw a huge glass-like sphere orbiting and landing on the beach. He told everyone, then he called the authorities to report it, and their treatment of him was more scary than the UFO! They tried to make him seem like a lying idiot. Now he refuses to even mention it. I found the local people friendly but cagey. They all admit that Something happened, but they don’t want to discuss it unless they feel that they can trust you. None of them denied it or brushed it aside. It had obviously had a deep, long-lasting effect on them all. The MOD denied investigating the Rendlesham incident, but later a huge MOD file was discovered. Why did they deny it, and surely they wouldn’t have investigated a secret military craft which they’d have known about? Something definitely happened in and around Rendlesham Forest, but whether it was a UFO, visitors from the future, or a Top Secret craft being tested, I’m sure we won’t know in our lifetime! An Anglo-Saxon Main Hall has possibly been discovered somewhere in the Rendlesham area. 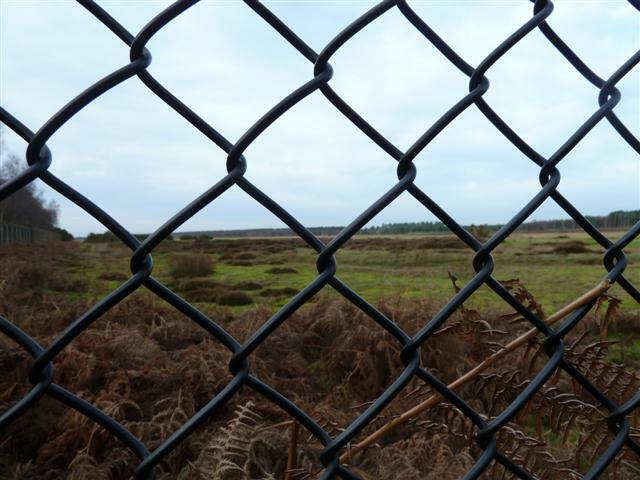 It’s still under wraps– another Rendlesham secret!